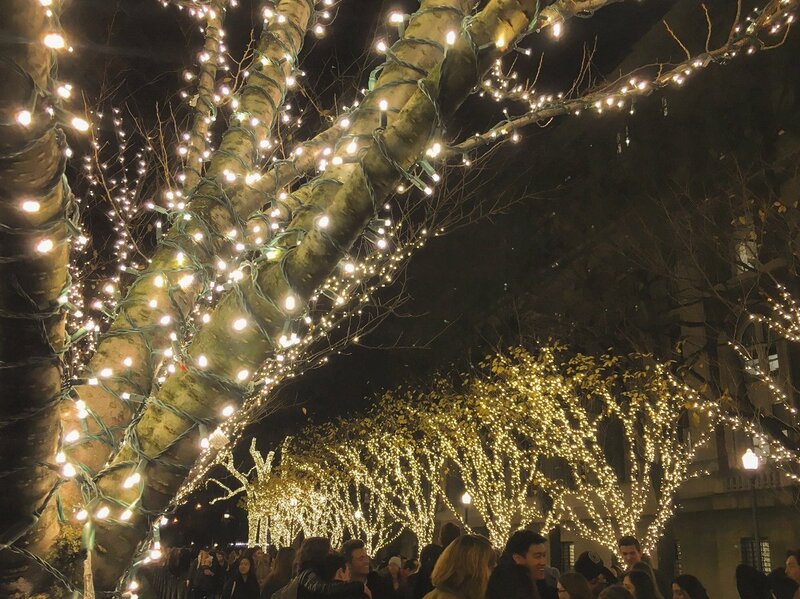 Happy holidays, alumni! Here's the latest from your Columbia community. Columbia scientist Kate Marvel breaks down the latest research in climate change and sustainability. Dread cold calling? Columbia Alumni Career Coach Debra Feldman '74PH gets it. This week on The Low Down, she shared effective tips for the strategy, which actually can be very beneficial during a job search. Zuckerman Institute's latest research deciphers key steps in building a cell, revealing clues to one of biology's most ancient systems. 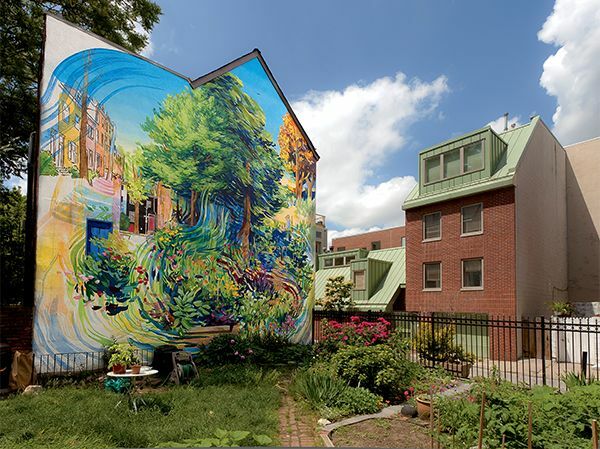 The amazing work of David Guinn '94CC can be seen around Philadelphia—and in the latest Columbia Magazine.